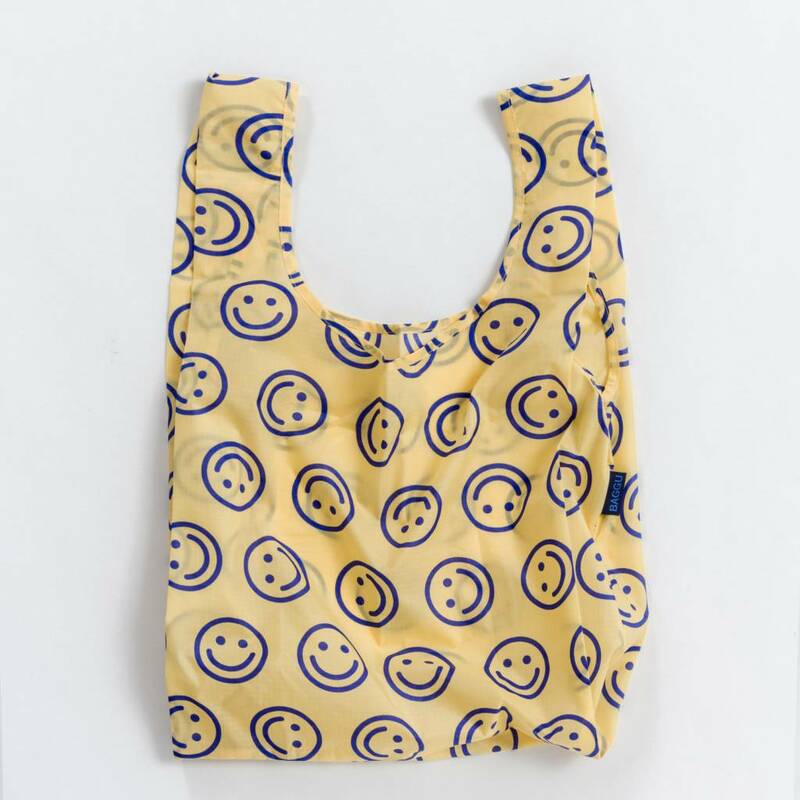 BAGGU was founded in 2007 by mother/daughter Emily and Joan Sugihara. 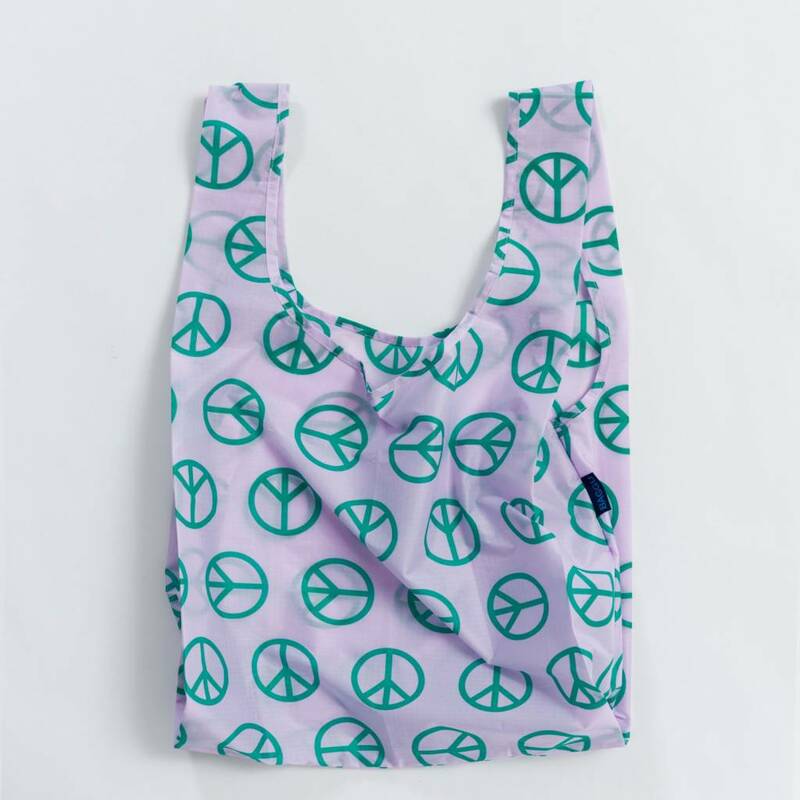 They began with one product: their Standard BAGGU, which produced in eight colors. 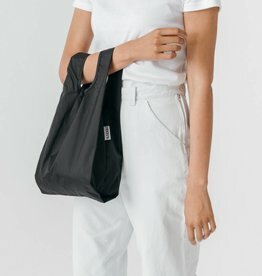 They based this simple and sturdy ripstop nylon tote on the construction of a plastic grocery bag. The line has since grown to include canvas and leather totes, purses, travel bags and accessories. 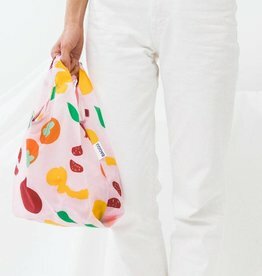 It's very clear that Baggu is dedicated to providing cool bags that feel good to use. 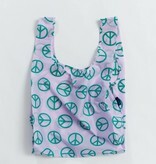 The best selling standard baggu is a reusable bag that's not just for the grocery store. Carry in your hand or over your shoulder. 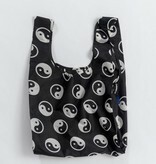 It holds 2-3 plastic grocery bags worth of stuff and folds into a tidy flat 5" x 5" pouch. 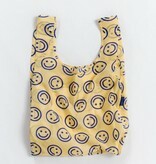 The baby baggu is a smaller version of the best selling reusable bag, the standard baggu. 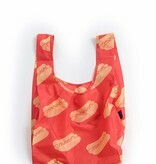 It's a perfect size for your lunch, a six pack, extra shoes, or a trip to the corner market. It neatly folds into a flat 4" x 4" pouch. 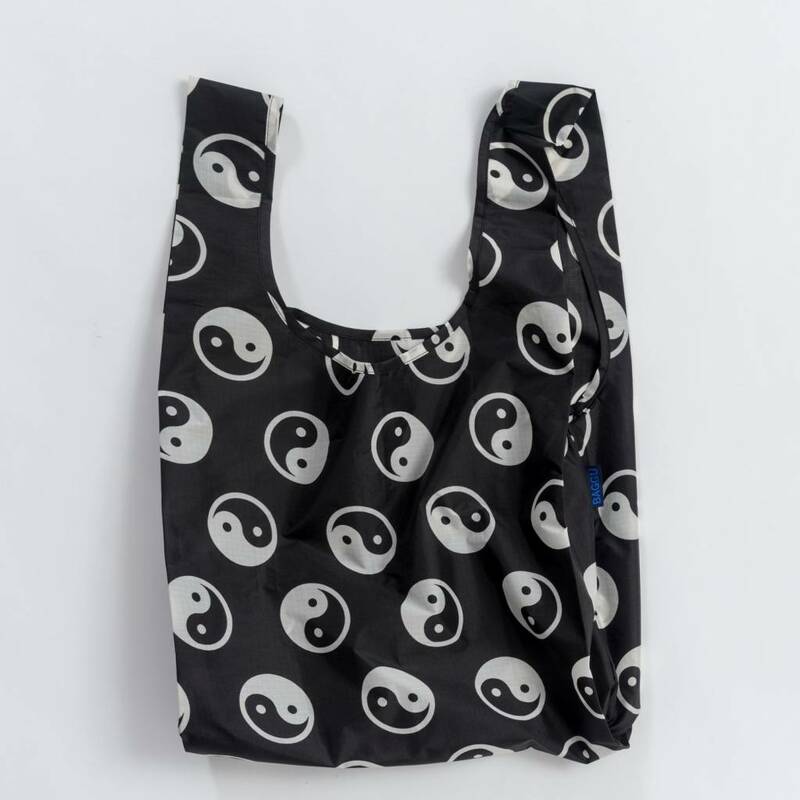 The baby baggu is a smaller version of the best selling reusable bag, the standard baggu. 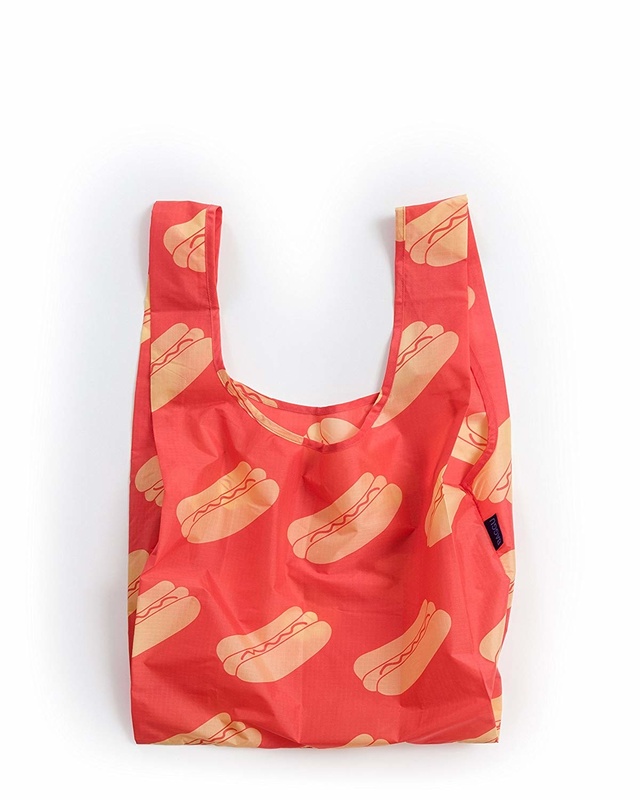 It's a perfect size to carry your lunch, a six pack, extra shoes, or a trip to the corner market. It neatly folds into a flat 4" x 4" pouch.